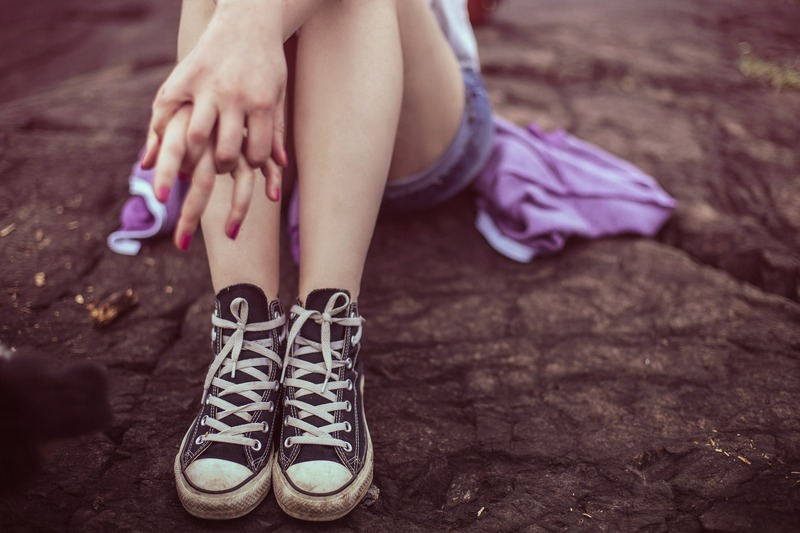 Teen suicide has reached near epidemic proportions- and the SPEAK UP Foundation is working hard to counter the trend here in Kansas City. This Sunday, September 16 the 3rd annual SPEAK UP Walk will take place at the Garmin Pavilion at 1200 E. 151st St in Olathe, Kansas. Registrations begins at 8 a.m., the walk at 9 a.m.. There will be activities for families, resource tables for more information and short presentations from people who have successfully battled suicide. It’s been three years since Karen and Steve Arkin received the chilling news that their beloved son Jason, a brilliant student at Northwestern University, died by suicide. The Blue Valley Northwest graduate had battled depression for most of his life with his neurologist parents doing everything humanly possible to help their son through the darkness. While still painful for the Arkins, they have channeled their feelings into a positive effort to raise awareness about suicide and work for change. Working with two additional families, the Arkins started the SPEAK UP Foundation that will conduct its annual walk on Sunday, Sept. 16 at the Garmin Pavilion in Olathe (1200 E. 151st St.). Registration is 8 a.m. with the 1/3-mile walk starting at 9 a.m.
“Speak Up” stands for Suicide Prevention Education Awareness for Kids United as Partners. With the mission to provide quality education and awareness in our community, SPEAK UP wants to bridge the communication gaps between community, schools and parents. Funds raised through the walk support mental health programs, speakers and activities in schools throughout the metro area. Now in its third year, the SPEAK UP Walk is in memory of all those teens and young adults who have died by suicide. Initially the walk was undertaken to honor the memory of Arkin and two other Kansas City area young people - Sara Prideaux and Lane Marrs –who also died by suicide. Allie Doss lost her 16-year-old daughter Sara, then a student at Shawnee Mission South, who battled depression without telling anyone of her struggle. Jan Marrs’ daughter Lane had struggled with PTSD and depression after suffering a physical assault. Lane, was just 18 when she died by suicide while attending the University of Arkansas. “Out of unspeakable pain comes great passion to save young lives and normalize conversation about mental health in today’s turbulent times,” Karen Arkin said. The walk is a family-centered event including a photo booth and face-painting activities. There will be a raffle proceeds of which will support the foundation’s efforts. Community organizations will also be on hand at the Walk providing information and resources focused on the topics of mental health and wellness and suicide prevention. Participating organizations include: You Matter Festival, University of Kansas Health Care Systems, Comprehensive Mental Health Systems, SASS MO-KAN, Jewish Family Services, Heartland Behavioral Health, Not Alone Kansas City, Self Care Club, Kiersten Adkins, Resolve Counseling & Wellness, Caregivers on the Homefront, Crossroads, Depression and Bipolar Support Alliance, BV Well, Renew Counseling, NAMI Johnson County, Let Me Run and Q-Space. 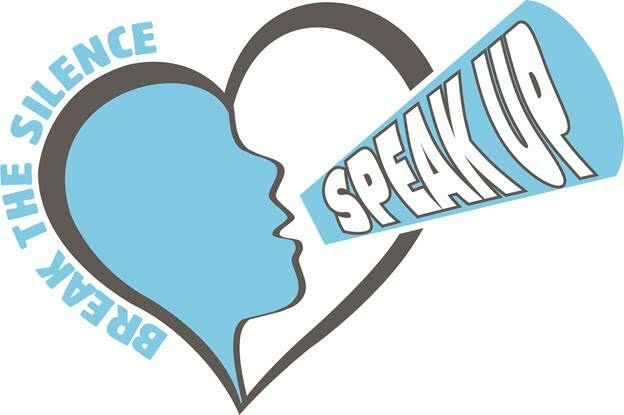 The participation fee for the SPEAK UP WALK is $25 for adults, $15 youth (18 and under) and includes a walk T-shirt if registered by Sept. 1; registration will be taken until the morning of the walk. Funds raised through the walk will support teen mental health campaigns and other collaborative efforts. To register for the walk, visit www.speakup.us. Those interested in volunteering for the walk should contact Jennifer Levinson, Speak Up Community Outreach Coordinator at jenlevinson.speakup.us@gmail.com. If you need someone to talk you through a difficult time, please call the National Suicide Prevention Lifeline at 800-273-8255. TEXT OUR TRAINED CRISIS COUNSELORS ABOUT ANYTHING THAT'S ON YOUR MIND. FREE, 24/7, CONFIDENTIAL TEXT "GO" TO 741741.